Introducing my latest book! 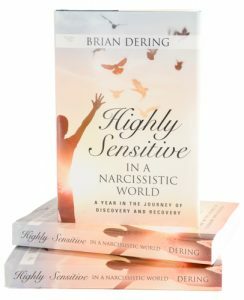 Highly Sensitive in a Narcissistic World. Available in Hard cover, Soft cover and eBook! Click HERE to go directly to the publisher to purchase your copy. You can also find my book on Barnes and Noble and ebook outlets.